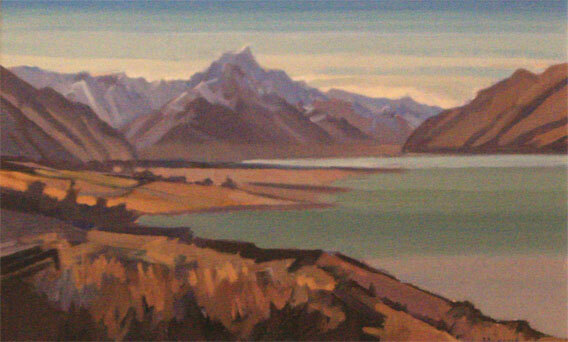 Brian Badcock, the son of artist Douglas Badcock is a full-time professional artist based in Blenheim. 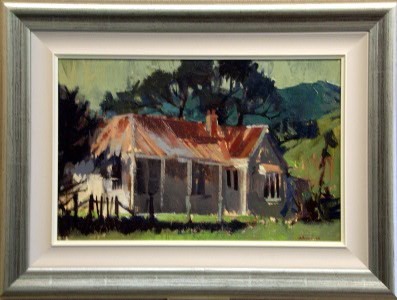 In the past, Brian was the Head of the Art Department at Bohally International School in Blenheim. 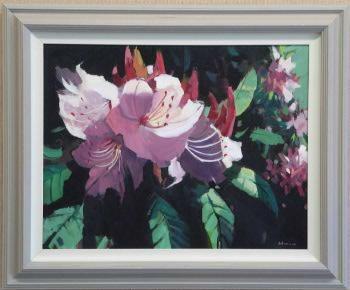 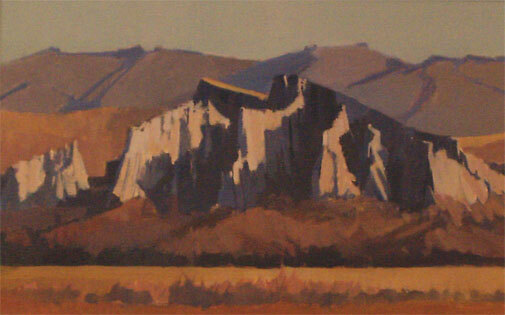 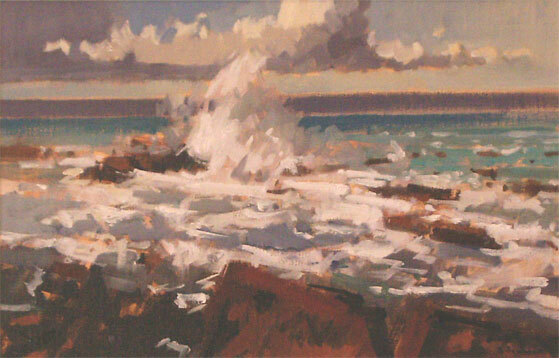 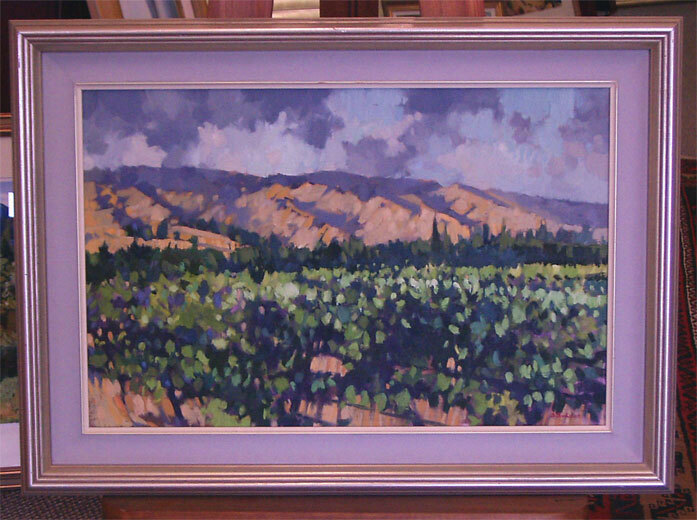 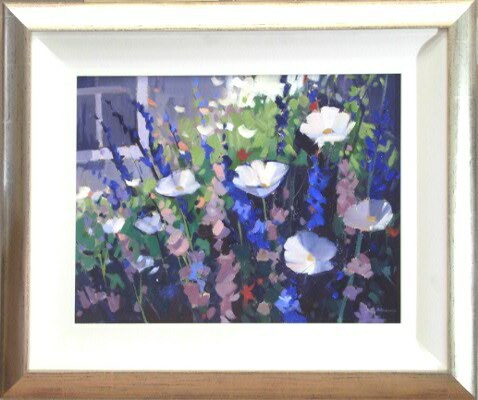 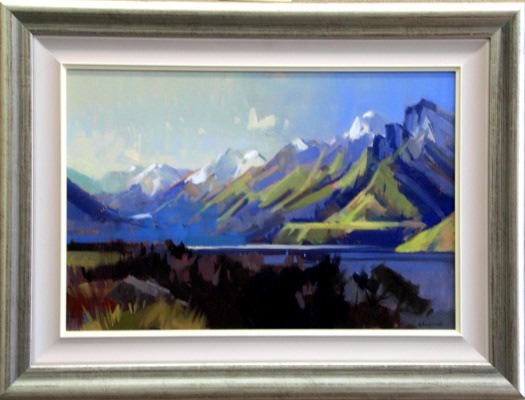 Often working with oils, Brian tends to paint landscape scenes with a South Island flavour, as well as floral, boating, and other points of interest such as character buildings. 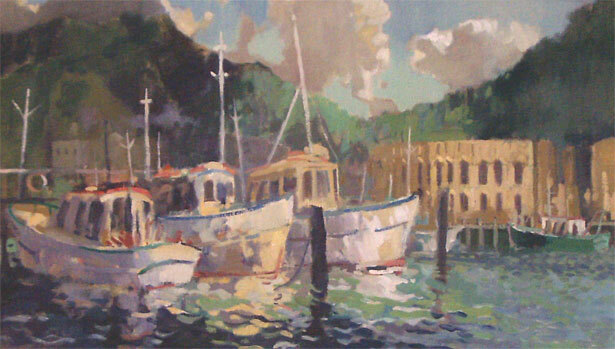 "Scallop and Fishing Boats, Picton"